The average cost of memory care in Midland is $4,500 per month. This is lower than the national median of $4,650. Cheaper nearby regions include Odessa with an average starting cost of $3,000. To help you with your search, browse the 2 reviews below for memory care facilities in Midland. On average, consumers rate memory care in Midland 4.5 out of 5 stars. Throughout Texas, an estimated 380,000 seniors have been diagnosed with some form of dementia and in Midland, Texas, where more than 10 percent of the population is 65 years of age or older, there is a need for high-level care facilities for those with dementia. This need is met by the city's three memory care facilities, which are officially known as assisted living facilities (ALFs) throughout the state. 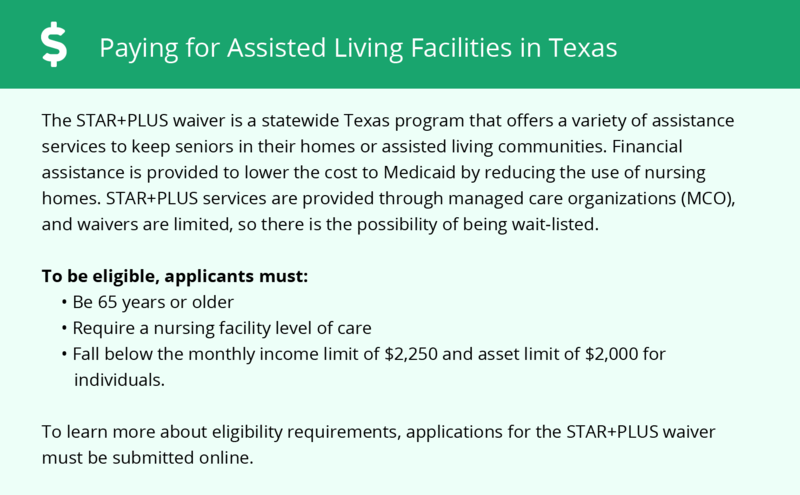 The Texas Department of Aging and Disability Services closely regulates ALFs in Texas and provides strict regulations for those providing assisted living and memory care services, which are often offered by the same facility. The cost of living in Midland is only 1 percent above the average U.S. city, making it one of the more affordable cities for memory care in the state. If seniors and their families have limited funds to pay for the cost of memory care, Midland is an excellent location to consider. Transportation and grocery costs in the city are both more than 10 percent below national averages, which may be a big benefit for family members living in the city to support their loved one. Summers are dry and hot in Midland. The city gets only 13 inches of rain per year, which is half the national average, and in July, the average high temperature is 95 degrees. Seniors who are sensitive to high temperatures may find living in Midland uncomfortable. There is no state income tax in Texas, which means that social security income, pension and retirement savings are all tax-free. That may be another important consideration for families who are on a tight budget. The Midland area is home to world-class medical facilities, including those that specialize in brain health and dementia care such as Midland Memorial Hospital, in the event of medical emergencies or illness. Memory Care costs in Midland start around $4,500 per month on average, while the nationwide average cost of memory care is $4,778 per month. To see a list of free memory care resources in Midland, please visit our Assisted Living in Texas page. 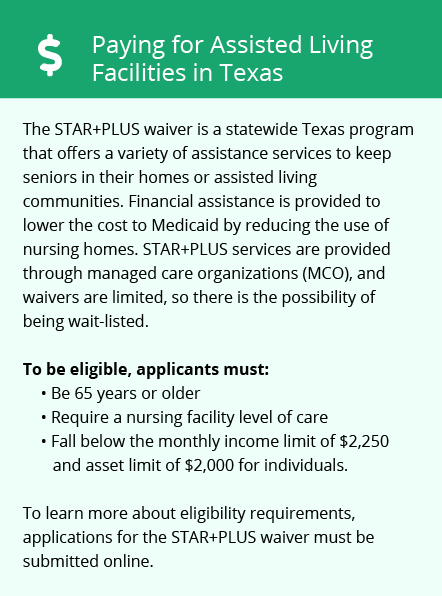 Midland-area assisted living communities must adhere to the comprehensive set of state laws and regulations that all assisted living communities in Texas are required to follow. Visit our Memory Care in Texas page for more information about these laws.